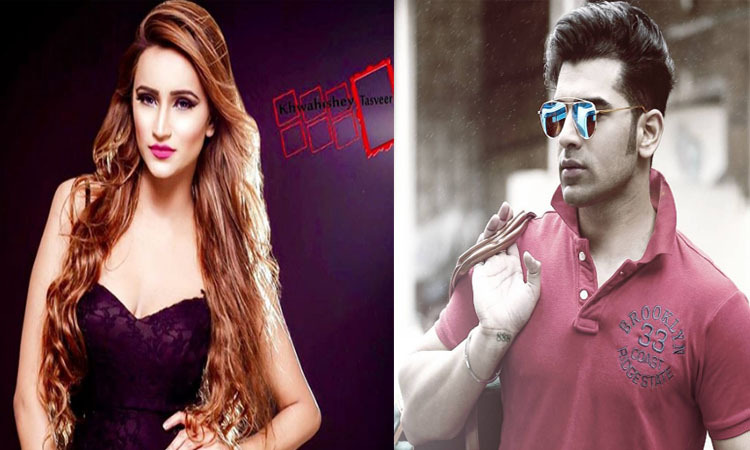 MTV Splitsvilla has gained huge popularity through its amazing concept of love. The show is based on the concept of an American reality show i.e; “Flavors Of Love,” which has both male & female contestants. The show main concept is about the true connections of love. That’s why contestants finds their love and try to win the crown and become the winner of the show. 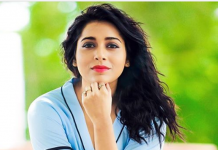 The show has completed its 10th season successfully. 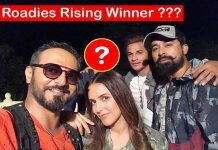 Check out below – who is the winner of MTV Splitsvilla X(10)? The season 1 was aired on 2008 with an amazing romantic location of Goa. The show was hosted by Ranvijay Singh. 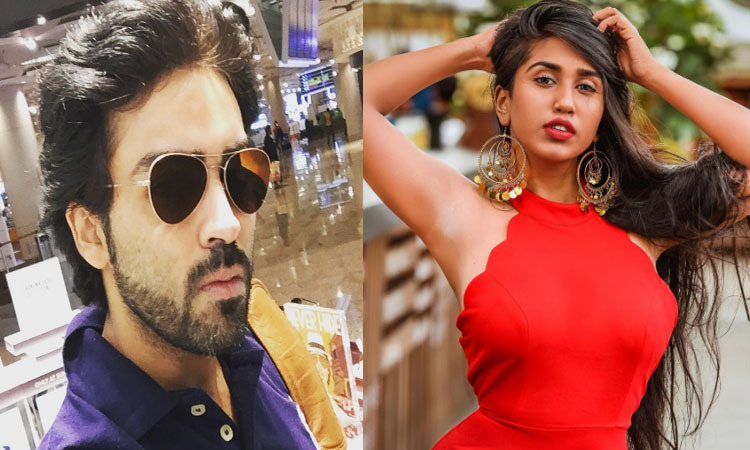 Vishal Karwal & Shraddha Haribhai were the winners of first season of Splistvilla, they were respectively crowned as King & Queen of the show. The second season of the show was broadcast in 2009. Again the venue was same as Season 1. 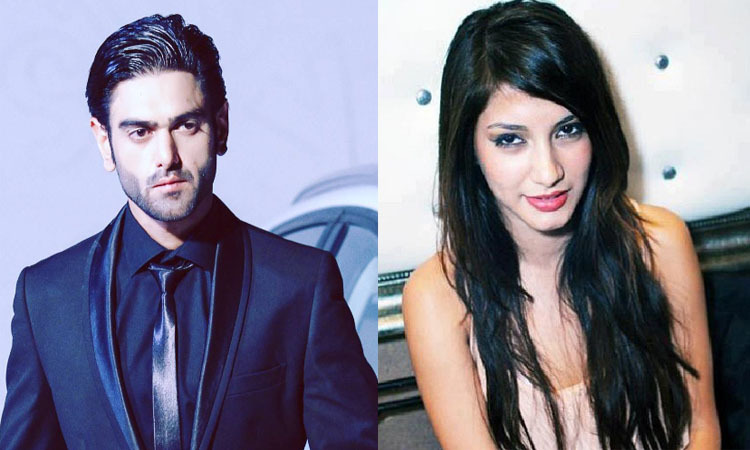 Siddharth Bhardwaj & Sakshi Pradhan was the winners of the show who became the respective King & Queen of the show. The third season was different from the last two seasons. In this season the venue was Pattaya, which was an international place. 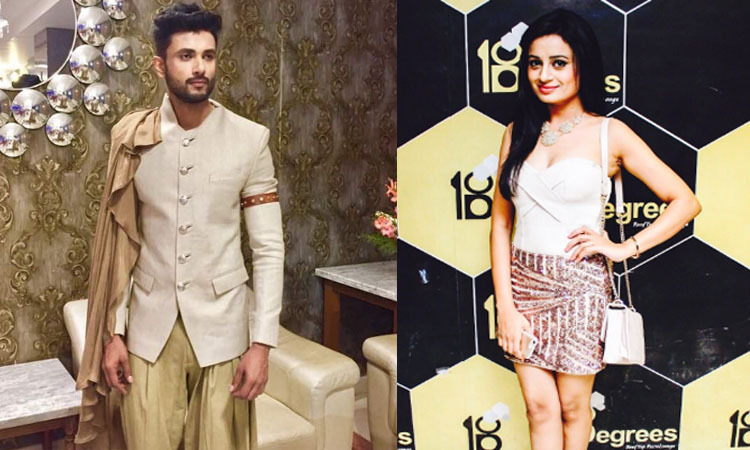 The show was hosted by Nikhil Chinapa & Deepti Gujral. This time Riya Bamniyal & Parag Chadha were the ultimate King & Queen of The show. The venue of the season 4 was Dubai with 13 girls & 4 boys contestants. VJ Nikhil Chinapa was the host of the show. Even the contestants were divided into four groups. At the end, Dushyant Yadav & Priya Shinde became the winners of the show. The season 5 was shot in Jim Corbett National Park in Uttarakhand. Once again, Nikhil Chinapa was the host of the show. Aakansha Popli & Paras Chhabra were crowned as the Queen & King of the show. This time show had the venue of the Trivandrum with the hosts, VJ Nikhil Chinapa & Sherlyn Chopra. Mandy Debbarma & Paramvir Singh won the crown and became the ultimate King & Queen of the show. This season of the show was set at the Samode Palace of Jaipur which was hosted by Nikhil Chinapa & Bollywood hottie, Sunny Leone. Myank Gnadhi & Scarlett Rose won the show and became the ultimate King & Queen. This time theme of the show was “what women love” which was totally different from the currently hosted seasons. This season was hosted by Ranvijay Singh & Sunny Leone. 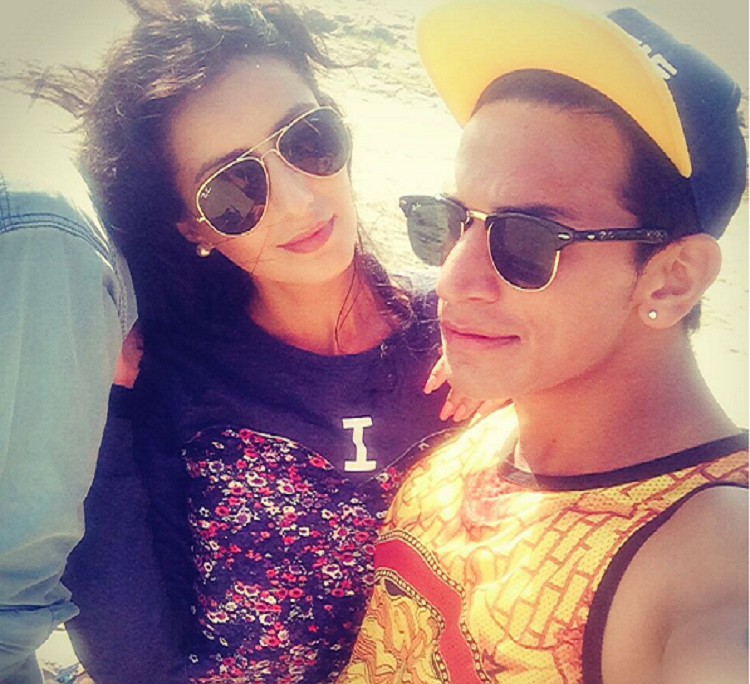 Prince Narula & Anuki became the ultimate King & Queen of the show to win the crown. The 9th season was the season of King & Queen, whereas this was the concept of “where women rule.” That’s why this time only there was a Queen who ruled on the villa with her warrior. Once again Ranvijay Singh & Sunny Leone was the host of the show. Gurmeet & Kavya were crowned as the ultimate King & Queen of the show. This is the 10th season of the MTV Splitsvilla and the show is aired on 23rd July, 2017. As always the show has different concept this time too. So get ready to witness of the fight between the rules of science & the laws of love. There are 10 boys & 10 girls and also an Oracle who will decide whether the coupes makes the perfect match or not. It means theme of the show is “catch your match,” to win the show. 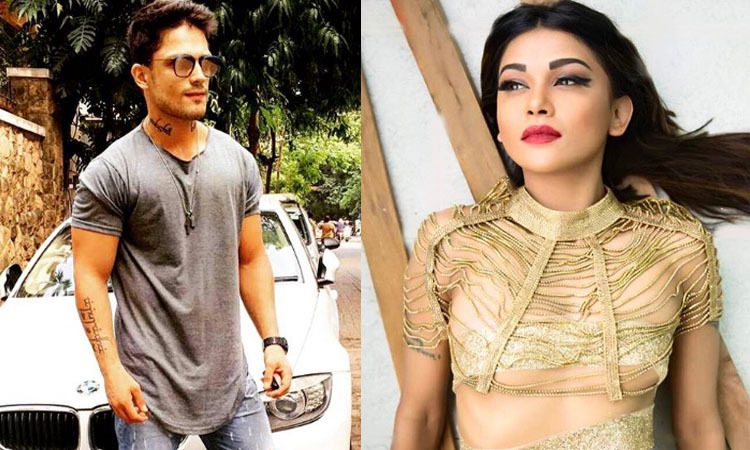 This will be interesting to see who will become the winner of MTV Splitsvilla 10? After all the show is all about the love connections. 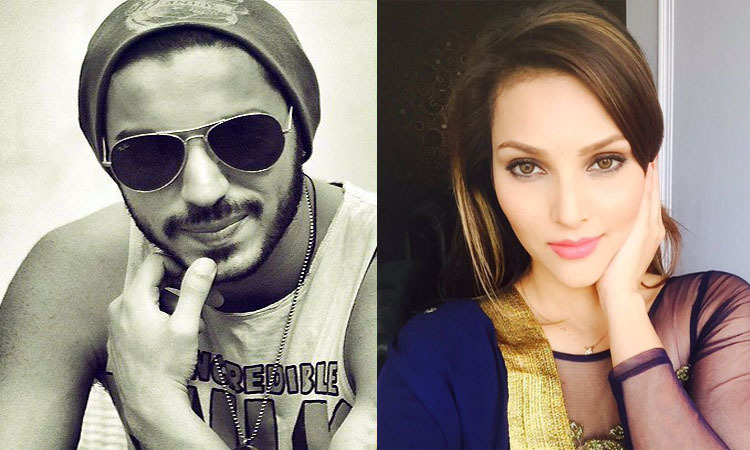 And there were many couples succeed to find their true love as well as perfect match in this show but there were also few couples who believe in only love not in the calculation of Oracle and the color of true love is shown in the whole season because the two couples were getting success to reach on grand finale of the MTV Splitsvilla 10, who are Baseer Ali – Naina Singh & Priyank Sharma & Divya Agarwal. 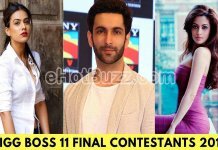 Now the show has reached up to its ending point; grand finale of the MTV Splitsvilla 10(X). 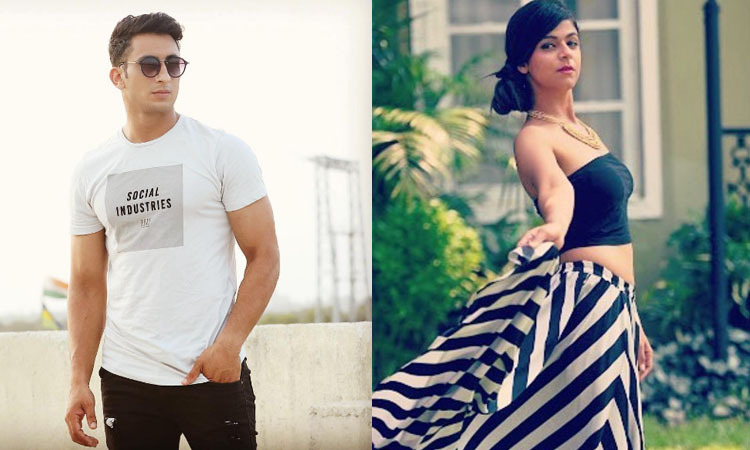 And after a tough competition between those two couples Baseer Ali & Naina Singh will become the winner of MTV Splitsvilla X(10). Whoa! That’s amazing! 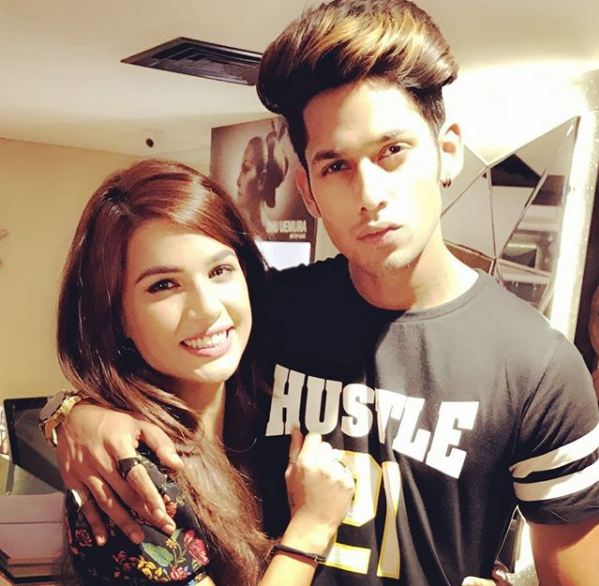 The love birds won the title of MTV Splitsvilla X(10). Hope you like this article. So, stay with us and share your thoughts & views about the winners of the show.